You Can Rely on Us to Provide You with the Customer Service You’re Looking For! We welcome all of our customers with a smile, and treat them with the upmost kindness and professionalism. 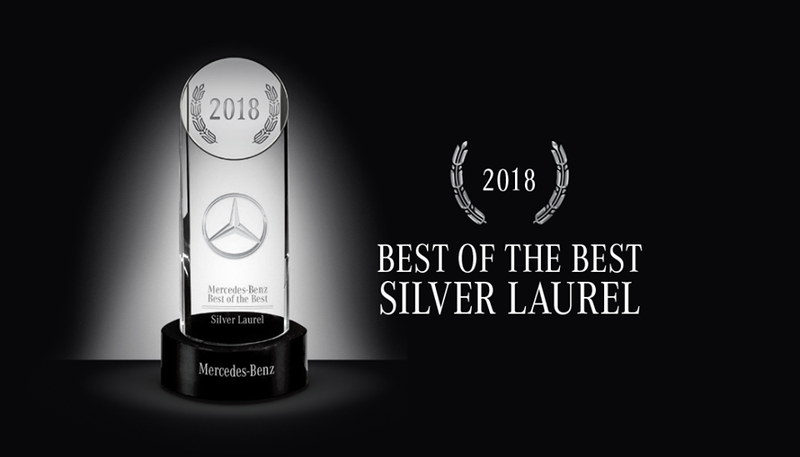 Our goal is to make you feel at home here at Mercedes-Benz of The Woodlands, to make you as comfortable as possible with committing to such a large purchase like buying a car. How often should I take my car to Mercedes-Benz Service for regular maintenance? How can I be sure that the used Mercedes-Benz I'm looking at is a good, solid car? Does MBOTW carry Mercedes-Benz latest models in stock? Can you help me find a specific pre-owned Mercedes-Benz model/year even if you don't have it on the lot? 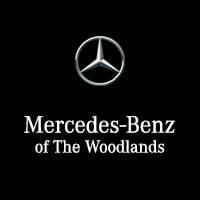 Where should I shop for a Mercedes-Benz in Houston? How much inventory do you have at your Mercedes-Benz dealership? Why should I buy from a Mercedes-Benz dealer instead of a used car dealer? What is an AMG® Mercedes-Benz?